What Are the Best Type of Jeans to Wear for New Moms? Birth is one of the greatest joys in life, but it does come with a few caveats. According to the Children’s Hospital of Philadelphia, there are tons of new things new mothers have to learn about their bodies, and sometimes staying chic falls by the wayside. Motherhood doesn’t have to mean that you can’t look and feel good, though, and to help new moms out here’s a list of jeans that look great for when you’re taking your baby out, or just looking for some “me” time. Your body undergoes a lot of changes during and after pregnancy, and sometimes looking in the mirror can mean a hit to the self-esteem. Dealing with your new body is normal, and a pair of high-rise jeans are the perfect solution. 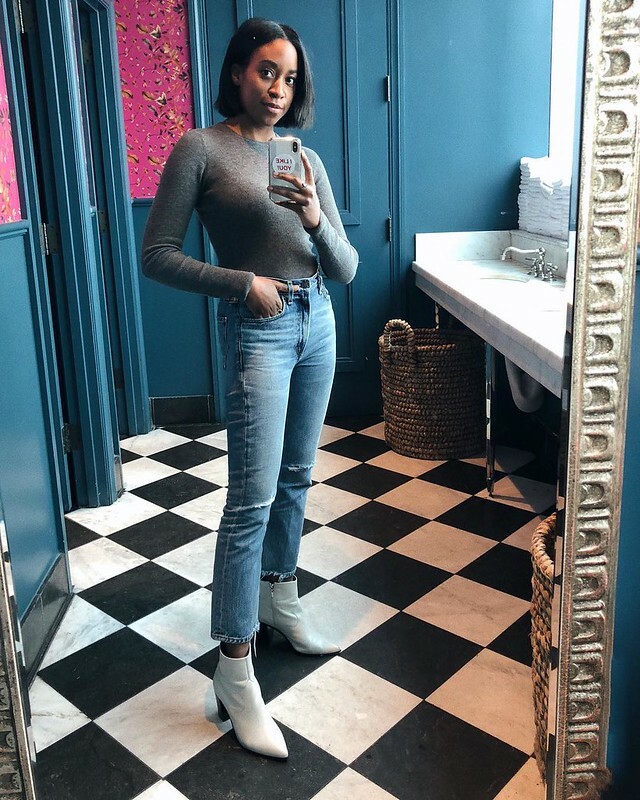 Fashion blogger Nina Gonzalez claims high-rise jeans will flatter your new shape, and a good pair will be soft and comfortable, hugging your body in all the right places. Jeans will go with anything, so you can look fantastic without putting too much effort in. Distressed jeans are another style that immediately add a chic flair to any outfit, and can go with almost any top. 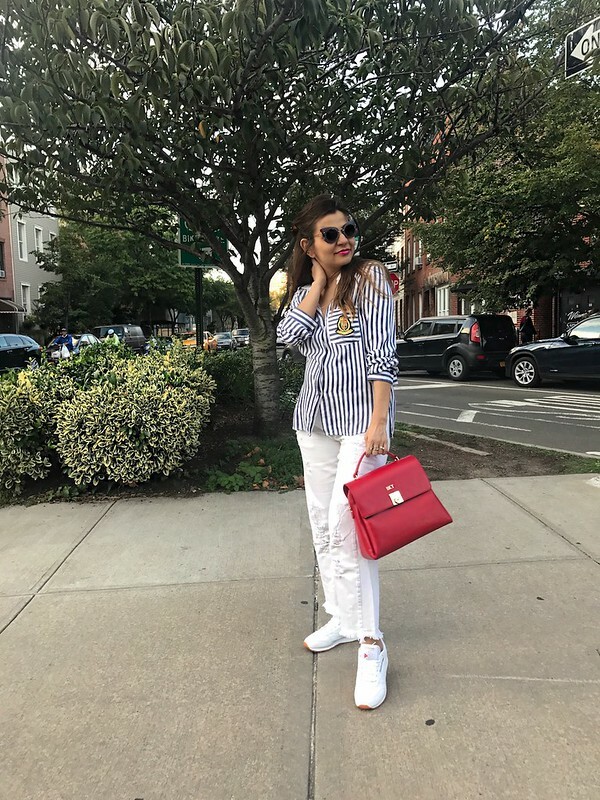 You’ll feel at home in the city when you slip a pair of distressed jeans on, and whether you’re in heels or sneakers these jeans are sure to make your look pop. They’re trendy without trying too hard, and have an air of coolness that’ll flatter anybody. Look like the coolest mom on the block in some ripped jeans and you and baby will turn heads left and right. These jeans are perfect for everyday wear, whether you’re staying at home or stepping out for errands. The relaxed leg means that you can move around easily without worrying about having to readjust your pants, and little adjustments like a shorter cut or distressed cuff immediately add a bit of style to your look. 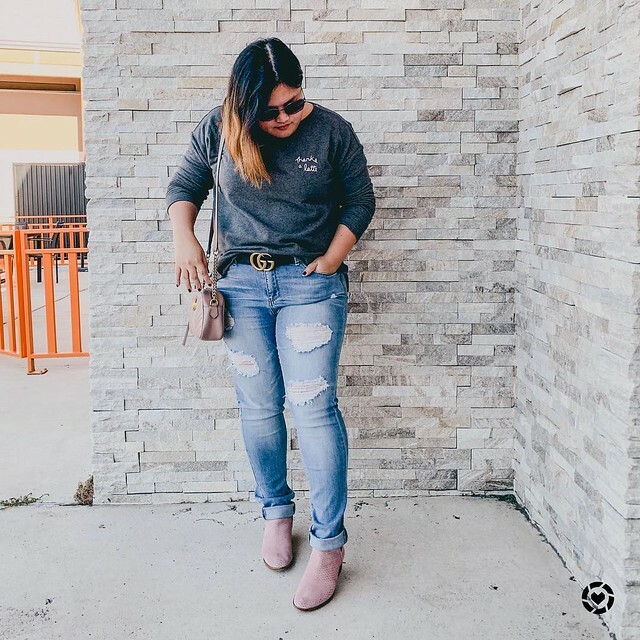 BNY Jeans are a local brand that specialize in comfortable fitting pants and release multiple collections each year, and their BNY Basics Collection includes a pair of high-rise, straight cut jeans at an affordable price. If the name of the game is chic but casual, you’re already winning in this type of jeans. 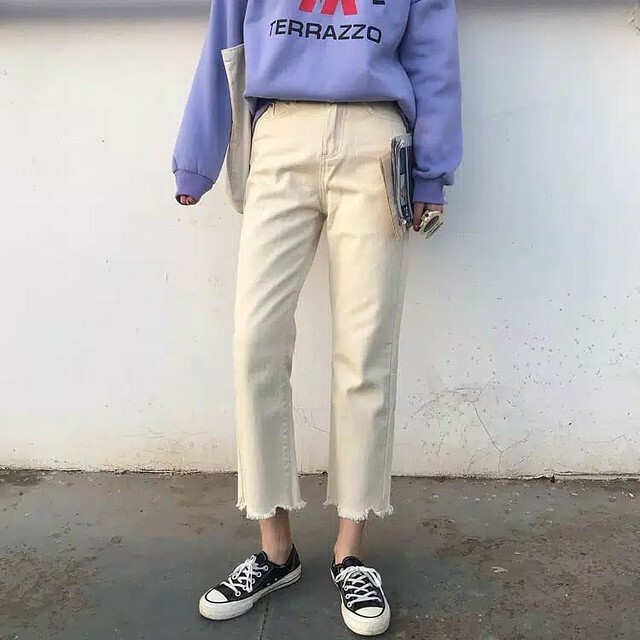 Another way to look fashionable without having to think too hard about it is by simple throwing on a pair of colored jeans. Whether they’re white, red, or any other shade under the sun, a pair of colored jeans will definitely snazz up your outfit. They look dressy yet casual, and have the added bonus of flattering your curves. Simply pair with a nice top and you and your bundle of joy will be the envy of moms everywhere. Taking care of your baby doesn’t mean you have to forget about yourself, and luckily Happy You, Happy Family and other websites have more tips on how to dress post-partum. Looking good is feeling good, so make sure you find the right pair of jeans to flatter you in this new stage of your life. Grab a pair, and enjoy this new adventure, mommies! For more tips, check out the rest of Anj Columna! Highlands Bistro – succulent Steak, indeed! Little Caesars – now back in Manila!